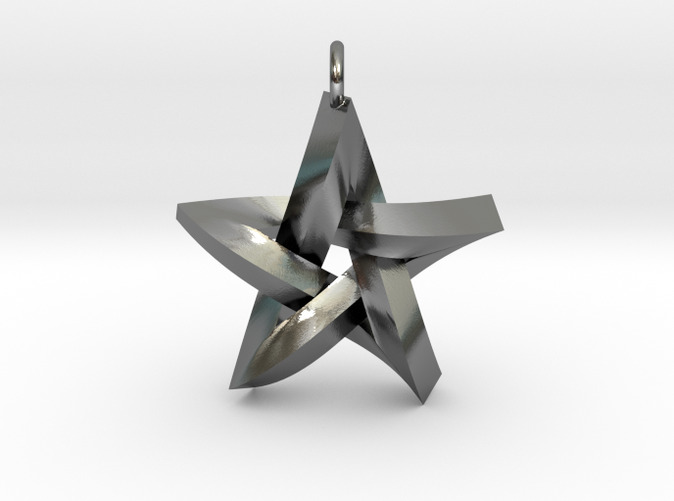 Impossible star pendant design (25mm). 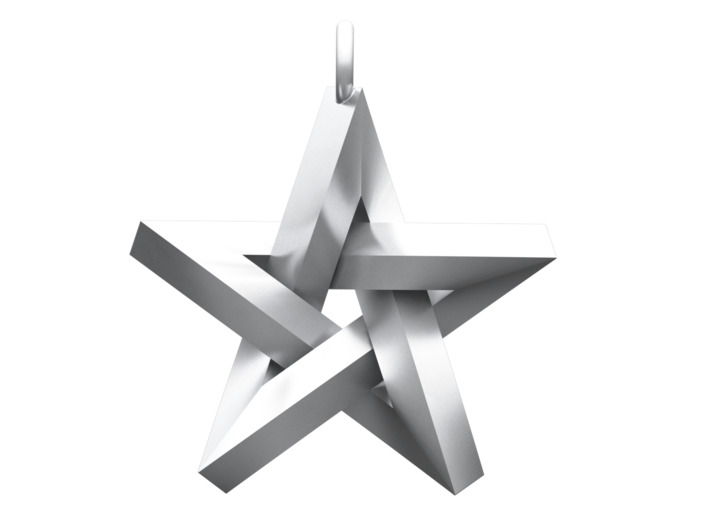 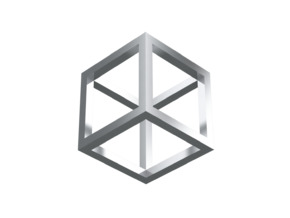 An intricate design that creates the illusion of an impossible (penrose) star when viewed straight-on. Makes a perfect gift for a loved-one, or for yourself. 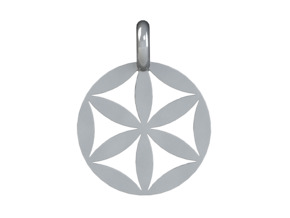 Designed to be worn with a necklace chain (not included). 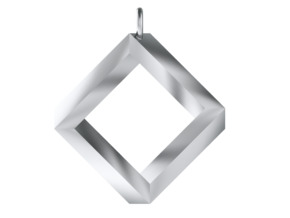 However, wearing as an earring is also possible. 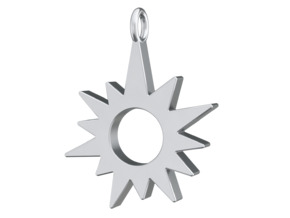 To wear as a pendant, any simple 2mm-thick (or less) cord or chain can be used.